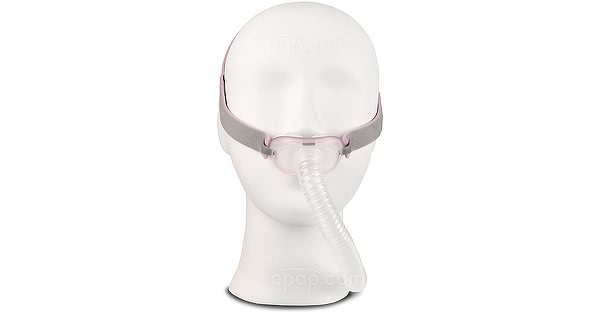 " Since I was already using nasal pillows, this was a breeze to get used to. Is working out very well... "
" FINALLY! i almost look forward to putting it on. so comfortable. " 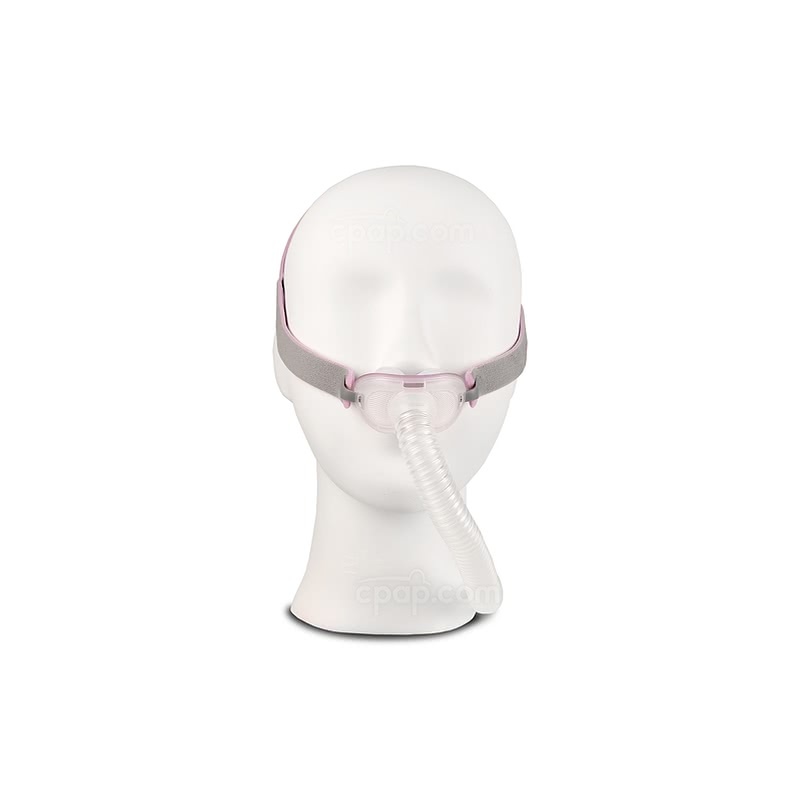 ResMed's AirFit™ P10 For Her Nasal Pillow CPAP Mask with Headgear takes quiet and lightweight to a whole new level. 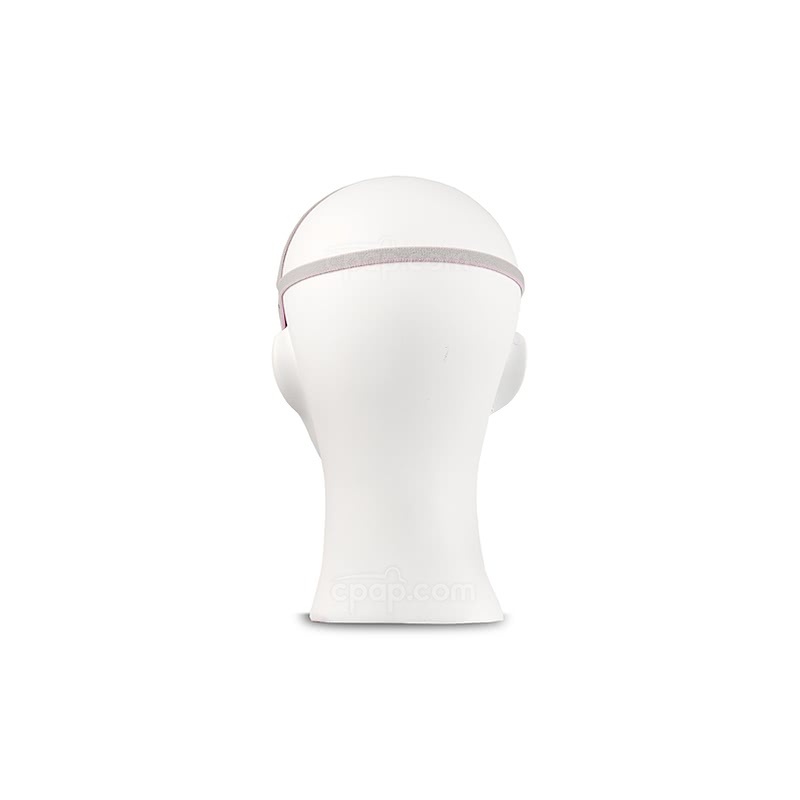 The innovative QuietAir woven-mesh vents reduce exhalation sound. The AirFit™ applies the proven seal technology of the Swift FX to a design that is 1/2 the weight. 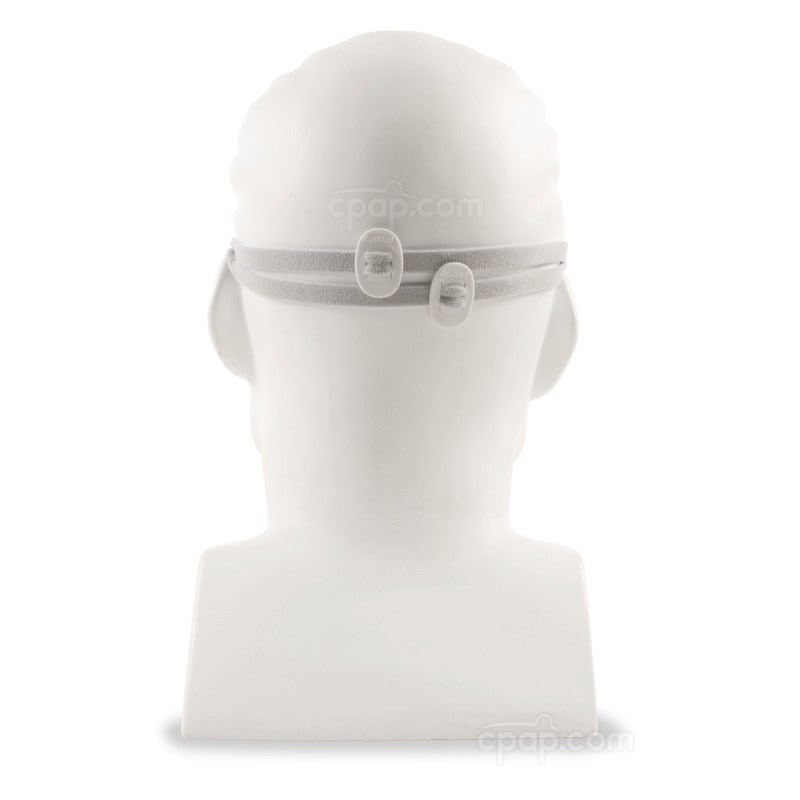 As of late 2016, headgear clips are included to adjust the QuickFit™ Headgear. 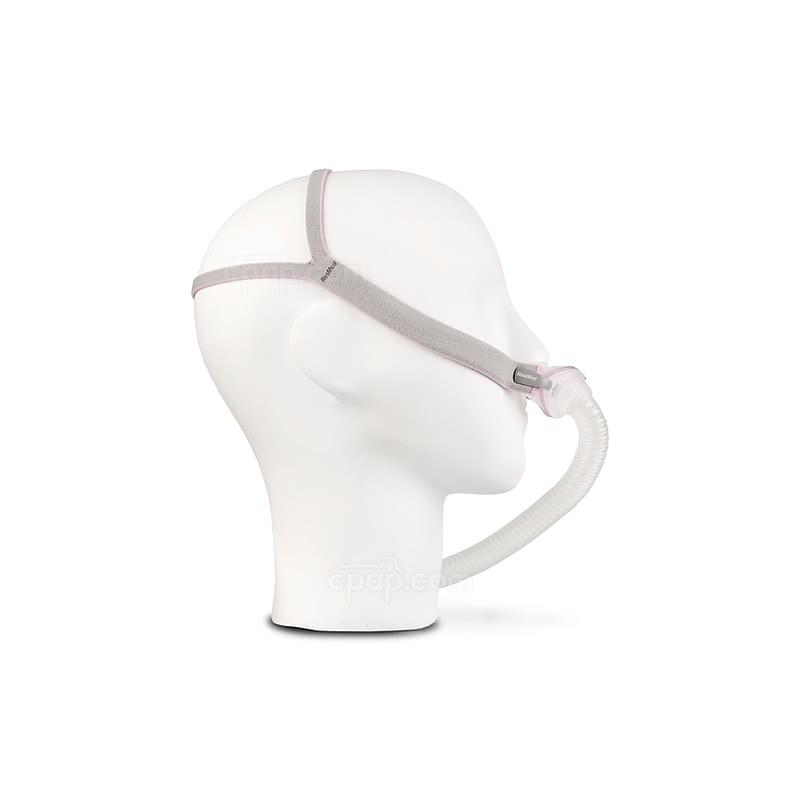 The AirFit™ flexi-tube is allows for ease of movement during sleep without disrupting the nasal pillow seal. 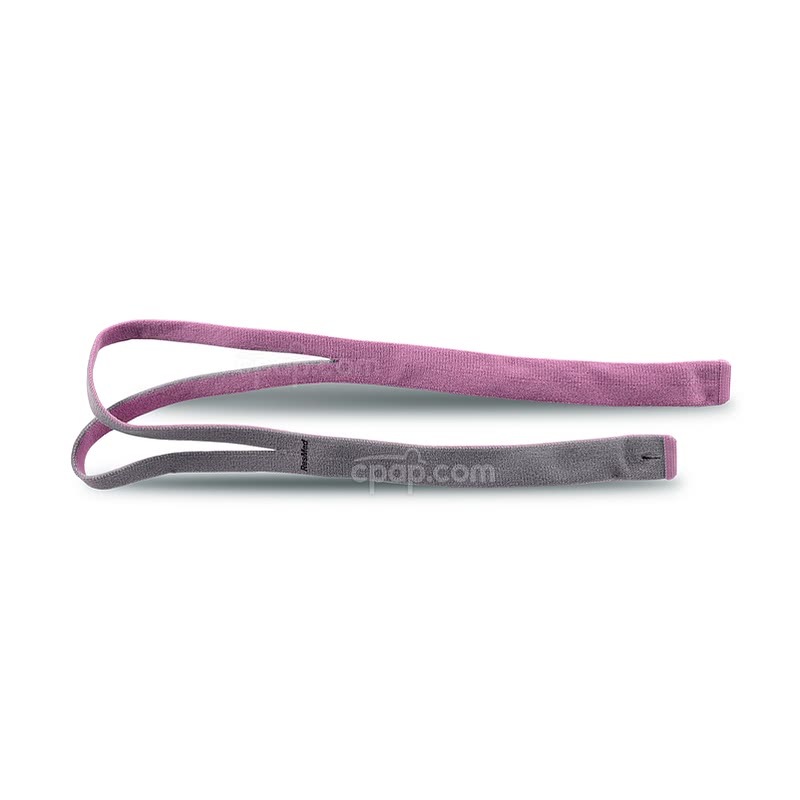 The lightweight hose is designed to avoid drag on the mask and limits seal disruption. 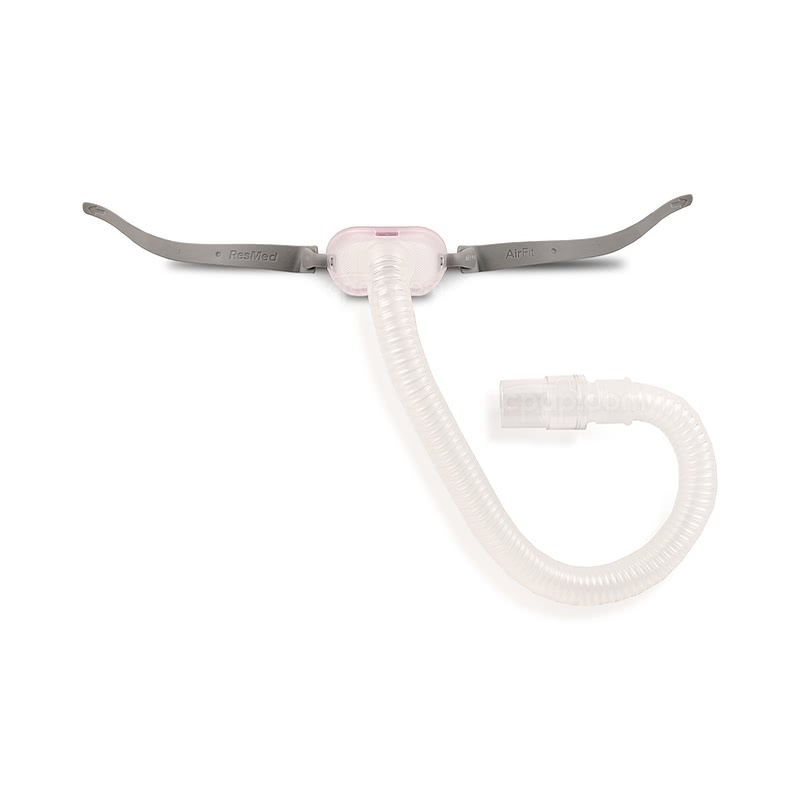 The flexi-tube is permanently attached to the AriQuiet™ vent assembly. Total hose length, including swivel, is 17 inches. Looking for a version not designed for women? 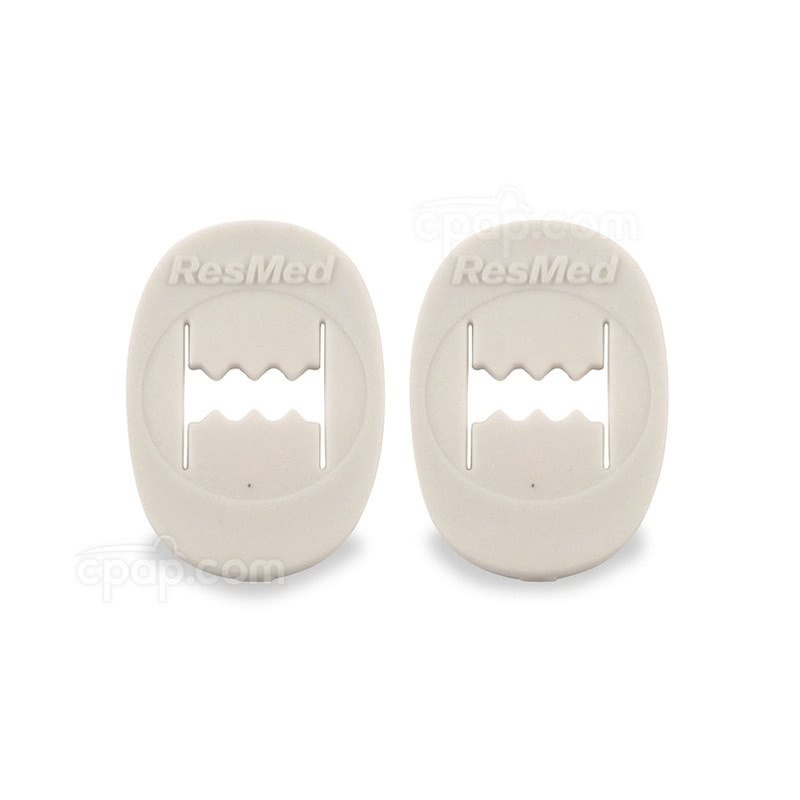 Also available is the ResMed AirFit™ P10. 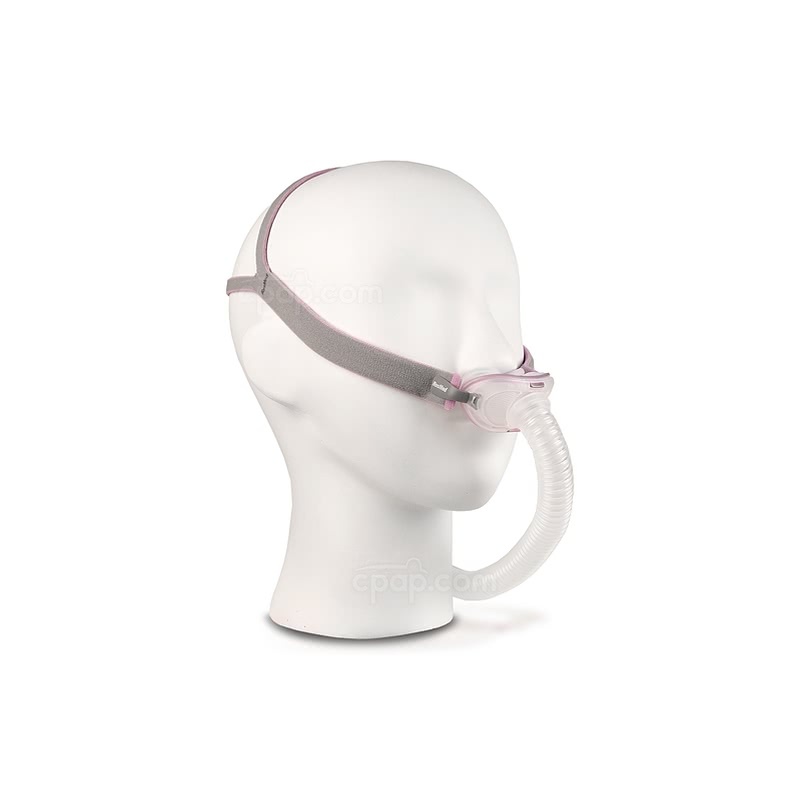 SnuggleCover for Short Tubes: The SnuggleHose Cover for Short Mask Tubes will fit the short tube of the AirFit™ P10 For Her Nasal Pillow CPAP Mask with Headgear.